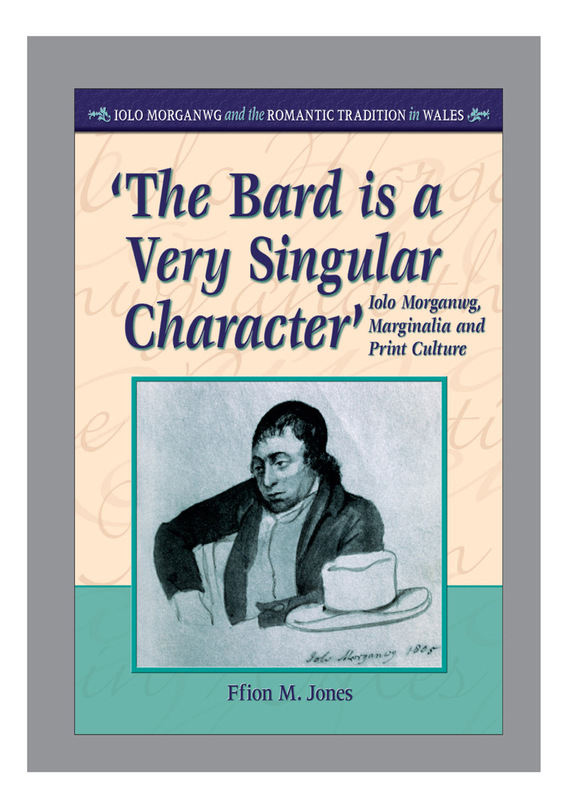 A cunning and successful literary forger, Iolo Morganwg has remained a controversial figure within Welsh literary tradition and history ever since his death in 1826. During his lifetime, however, he was a figure who existed on the margins of Welsh literary society. In this fascinating and original study, Ffion M. Jones examines how Morganwg dealt with the frustrations of this obscurity, offering insights into Morganwg’s contribution to and sometimes tortuous relationship with the print culture of his age.